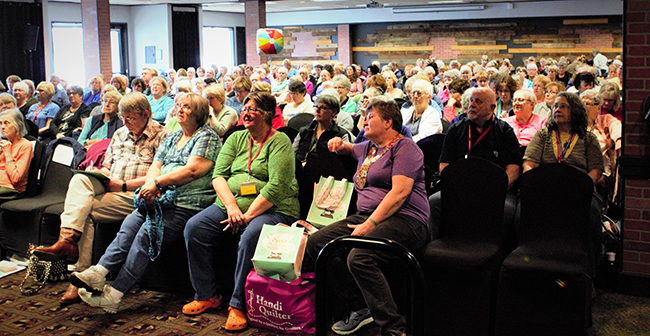 This past week, I headed west to Portland, Oregon and Vancouver, Washington to teach and lecture for the Clark County Quilters. We were to arrive a day early so that we could do a little sight seeing, but Mother Nature thought it would be better to spend 12 hours at Chicago’s O’Hare Airport. 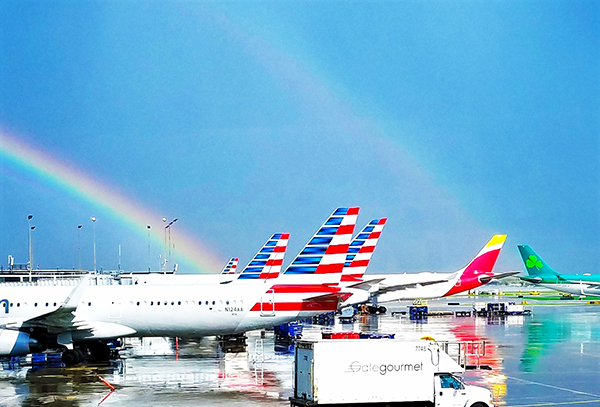 As we waited for our flight to be rescheduled, the weather broke and a double rainbow appeared just as a plane full of leprechauns was leaving for Ireland. Here are some of the ladies hard at work during our two-day Majestic Mosaic machine applique workshop. 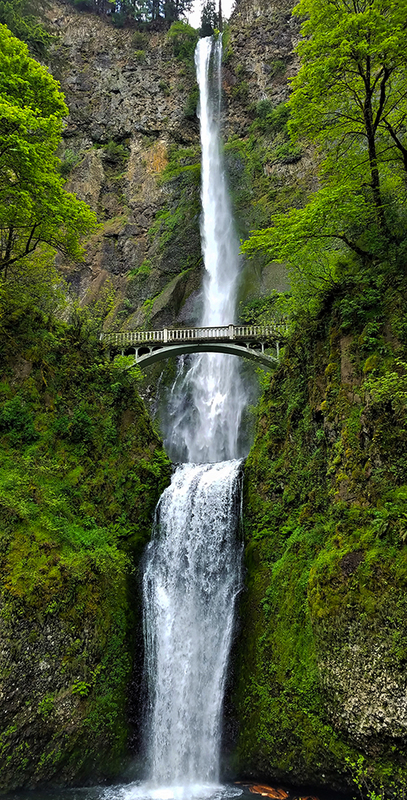 We did get to drive along the Columbia River to the Multnomah Falls. It was a bit overcast but the falls were beautiful. 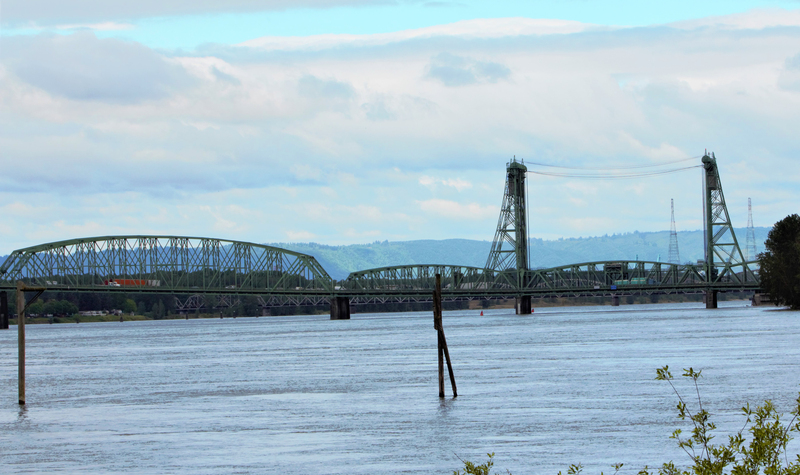 We crossed the Bridge of the Gods and drove back on the Washington side of the Columbia. 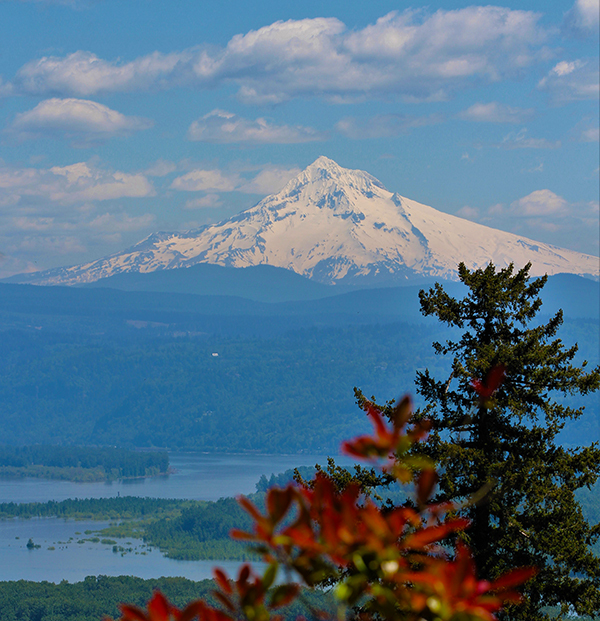 The clouds dissipated and Mount Hood magically appeared. Each morning, we walked along the river and it was beautiful. 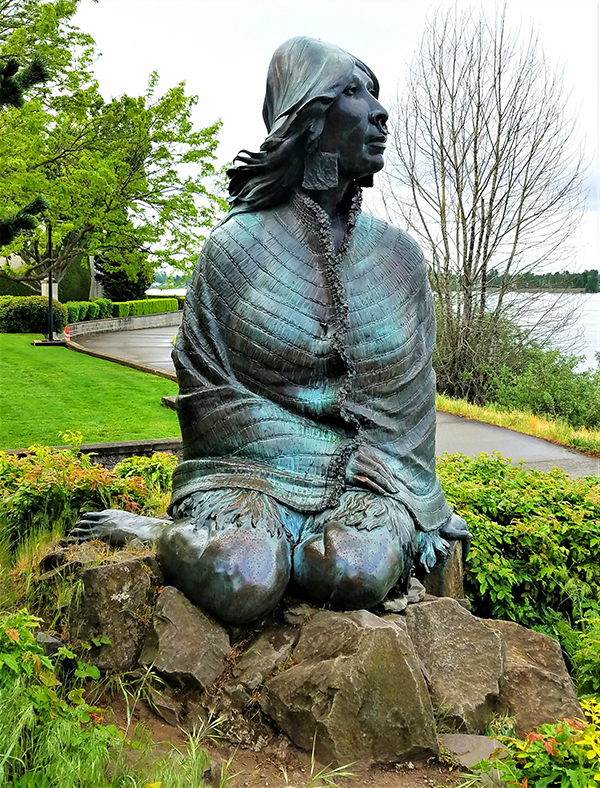 A statue of Ilchee, a Native American Princess, daughter of the Chief of the Chinook tribe and friend of Lewis and Clark, was strategically placed on the river’s edge. 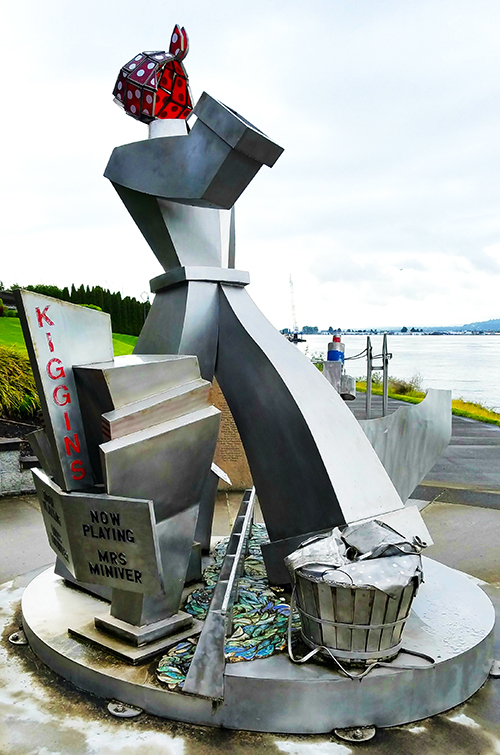 Not far down the path, we found this great tribute to the many women who worked in the local shipyards during World War II. 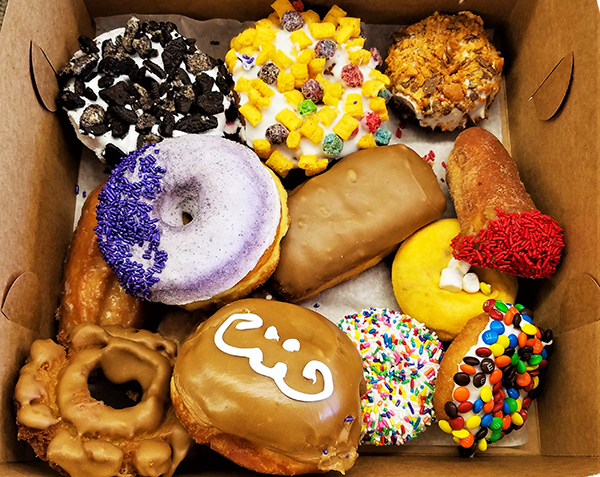 My dear friend, Lytle Ann Markham, heard I was in the Portland area and wrote “If you are there you must visit “Voodoo Doughnuts.” I asked my class “what’s so special about Voodoo Doughnuts?” Joe went to find out. 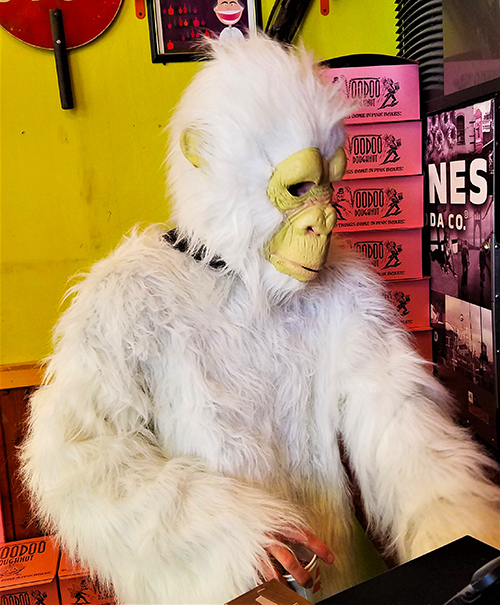 The cashier was simply bananas. 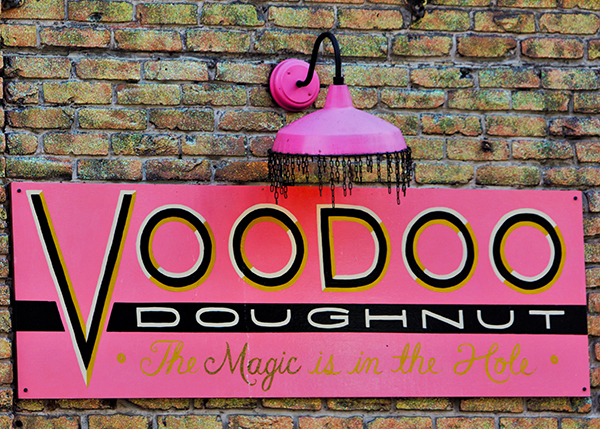 Joe brought back some scrumptious creations and the entire class got some Voodoo. 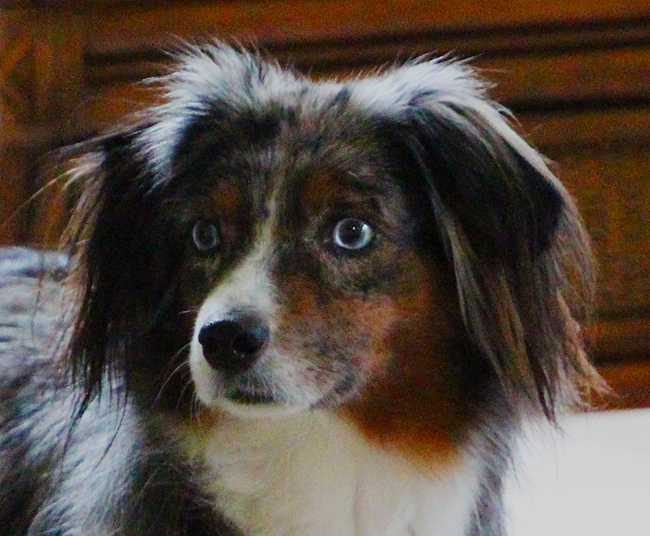 Did I tell you I have a Dog!!! Eve jumped into my arms upon our return. I think she may have missed me as much as I missed her. Next week, the gardens, flowers and birds around Vancouver and Portland. I am a big fan of Michael Connelly and his character, Harry Bosch. 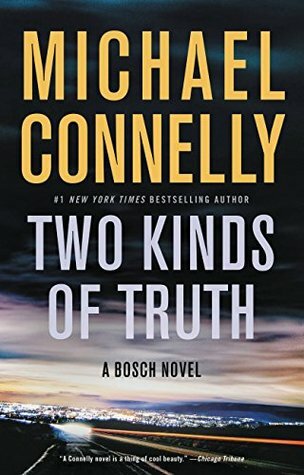 I personally think Michael Connelly should write faster giving me more Harry Bosch books to read. So, yes, you guessed it, I really liked this book. Bosch is back working cold cases in his office which is an old, unused cell. Something comes up on an old case that brings Harry’s reputation into question. Harry and his brother, attorney Micky Howler, work to find the truth. I give this book 5 stars. If you are a Harry Bosch fan or become one, you need to check out the TV series “Bosch” on Amazon. It is fantastic. Love the characters and Michael Connelly is one of the producers so he brings his books to life. I binge watched one series in a week. 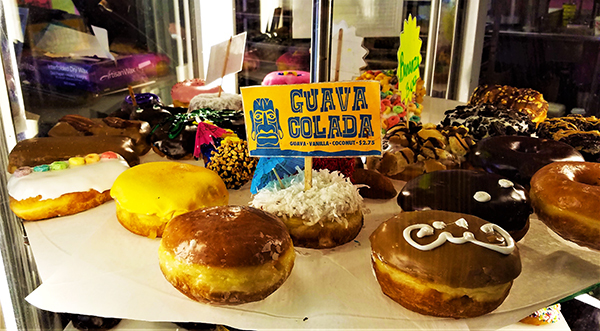 Each season follows a story based on one of Connelly’s books. Again, could you work faster Michael Connelly as I’m ready for the next season please. 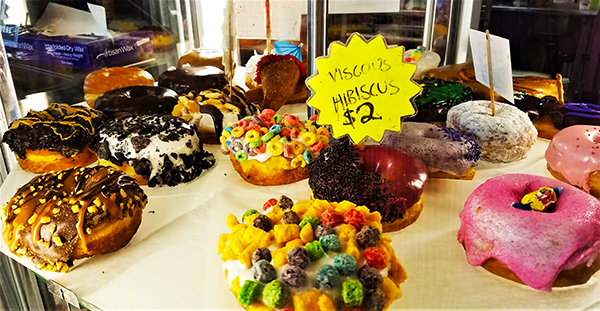 This entry was posted on Tuesday, May 22nd, 2018 at 8:21 am	and is filed under Uncategorized. You can follow any responses to this entry through the RSS 2.0 feed. You can leave a response, or trackback from your own site.